We are proud to announce that Venterra has been selected for a regional recognition honoring the 2018 Best Workplaces in Texas, another Great Place to Work® Institute Award! Published with FORTUNE, we ranked #2 of 20 in the small and medium companies category (companies between 10 and 999 employees) on the 2018 Best Workplaces in Texas list. This selective list relies on surveys from Texas employees working at companies of all sizes. Venterra received this great accolade based on the feedback from our 8th Annual Employee Satisfaction Survey. The results led to us becoming “Certified” by Great Place to Work® Institute and eligible to win this prestigious award. Given the evaluation for the list is based mostly on the Employee Survey, it is a true reflection of our employees’ opinions and feelings about working for Venterra and is an amazing testament to the positive work environment, leadership and values that we’ve strived to create. 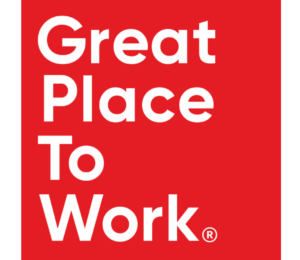 Great Place to Work® Institute is an independent research firm that aims to understand what it is really like to work at a company and what employees really say about their experience. For over 25 years they have studied and identified great workplaces around the world and produce specific lists for Small & Medium Companies, Women, Millennials, Diversity, industries, countries, and regions. 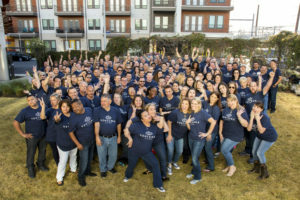 Published with FORTUNE, the Best Workplaces in Texas rankings are based entirely upon feedback from more than 28,000 employees at Great Place to Work Certified companies across the Lone Star state. By partnering with Great Place to Work for our Employee Survey and having a sufficient number of Texas employees respond, we were able to compete for this award while receiving great feedback showing that 94 percent of employees say that Venterra is a great workplace! It is also a great privilege to be recognized alongside other 2018 Best Workplaces in Texas winners such as Silicon Labs, Avesta Communities, and Square Root. 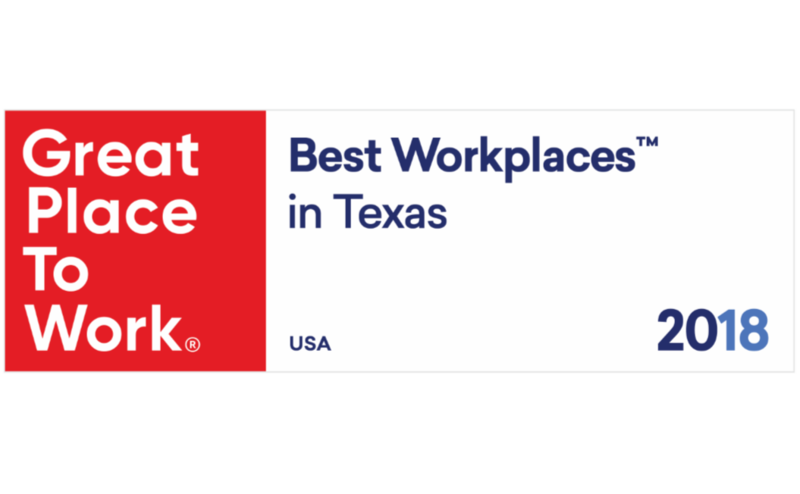 Receiving this award from Great Place to Work® Institute is a great honor and we thank everyone in the Texas region for their engagement and feedback which led to us being named a 2018 Best Workplace in Texas. This recognition is a direct result of our leaders creating an atmosphere where our employees can learn, grow, and be truly excited about coming to work every single day. While we are proud of this achievement, we understand we must be relentless in our commitment to continuous improvement. We look forward to using our 2017 employee survey feedback and further conversations throughout the 2018 year to continue to build a better Venterra.